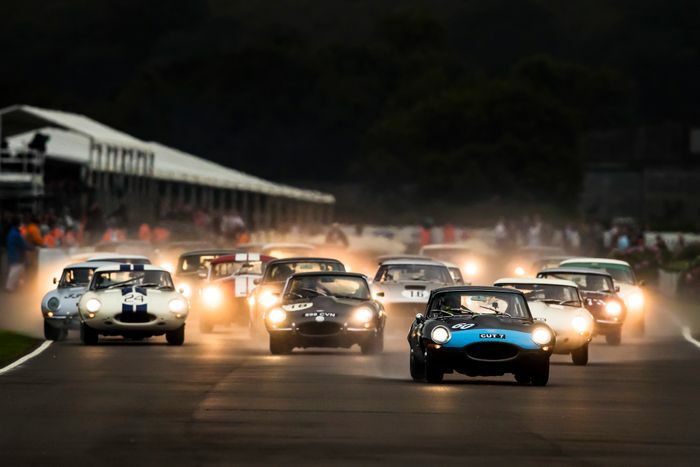 If you get sad at the thought of all these mega expensive classic cars disappearing into private collections, never to be seen again, the Goodwood Revival is an event for you. Here, you’ll see an incredible array of ludicrously expensive cars built from 1948 - 1966, and they’re the very opposite of garage queens. 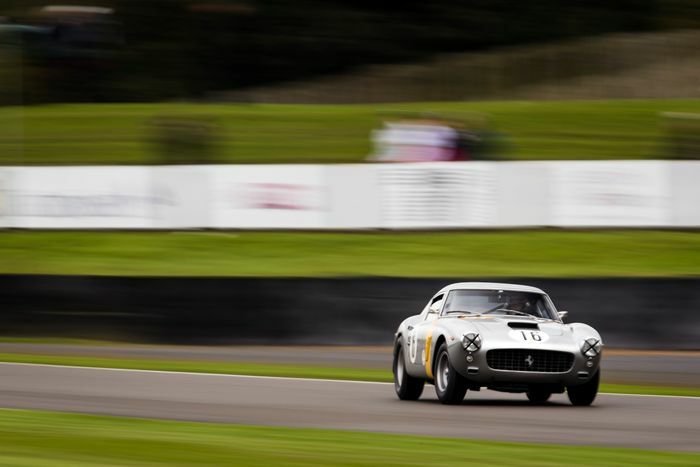 Yes, they are all fastidiously maintained by their caring owners, but rather than living the rest of their lives in climate-controlled chambers, these cars go racing at the fast and tricky Goodwood Circuit. 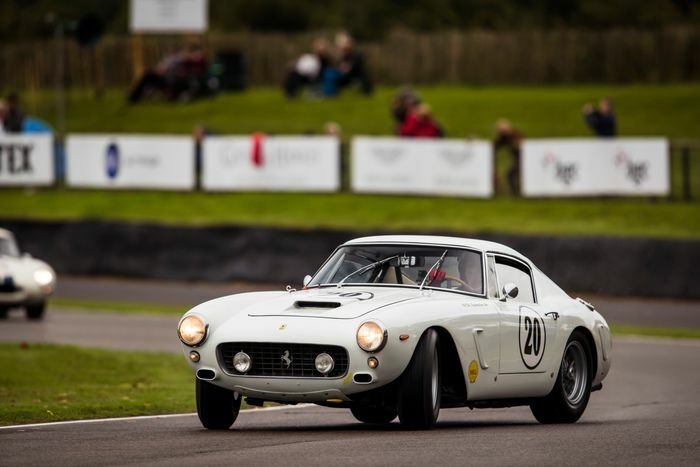 It should come as no surprise that all these Ferrari 250 GTs, Jaguar E-Type Lightweights, Ford GT40s and so forth have an immense collective value. 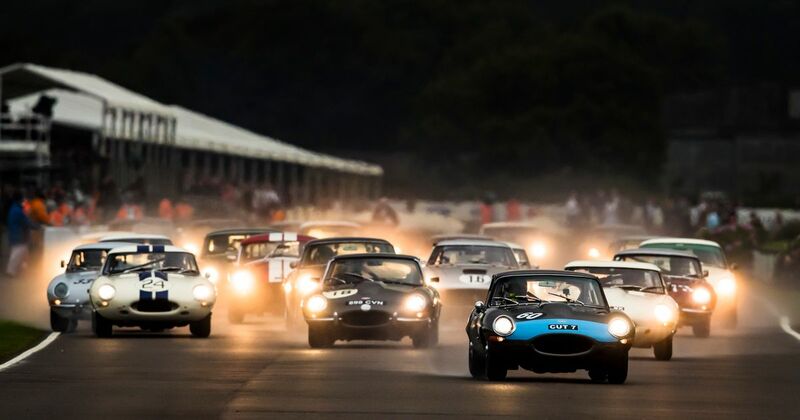 In fact, Goodwood has worked out that during the 20th anniversary running of the revival - taking place next month - the “most expensive motor race ever held” will be taking place. 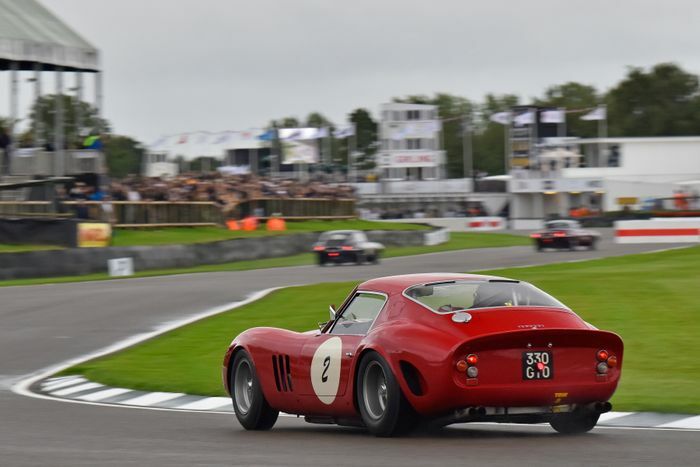 The Kinrara Trophy and its grid of pre-1963 closed cockpit GT cars will be worth a combined £200 million. 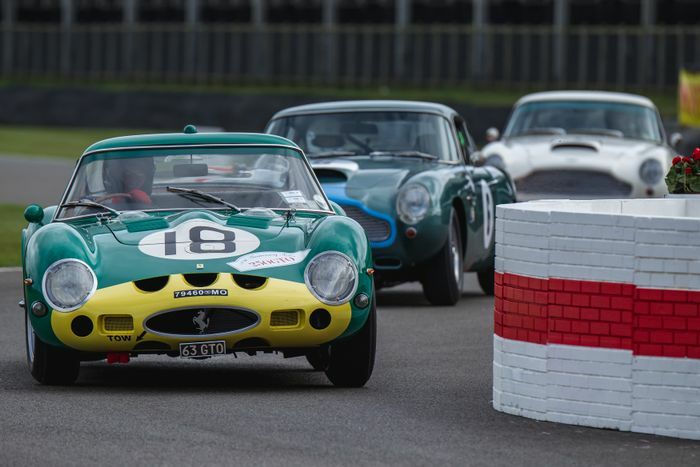 The race will be made up of 10 Ferrari 250 GT SWBs (and yes, there’s a ‘Breadvan’ in the mix), four DB4 GTs, many Jaguar E-Types, a brace of AC Cobras and a Maserati 3500 GT. The hour-long race takes place on Friday 7 September in the evening, giving the added challenge of changing light conditions as competitors race into dusk. If - somehow - you’re still not impressed, we could perhaps talk about the total worth of the Revival paddock. Tot up the value of all cars and motorbikes competing over the event’s 15 races, you’re looking at a figure in excess of half a billion pounds.